Dogs are arguably the best, most loyal pets you could possibly add to your family. Well, aside from a bit of stray hair, excessive barking can be extremely annoying. Luckily, you don’t need to suffer in silence as your dog creates mayhem. Today, we’ll walk you through the main solution to this knotty issue with a look at various types of anti-bark collar. What are these devices, though? I. What Is an Anti-Bark Collar? II. Why Do You Need an Anti-Bark Collar? III. How Do Anti-Bark Collars Work? IV. Do Anti-Bark Collars Stop Howling and Whining? An anti-bark collar is a device used to control or even stop dogs from barking. Sure, it’s normal for dogs to bark because they are designed to do that. It’s hardwired into them and it’s perfectly natural. When barking is at a normal level, it’s no problem but unnecessary and incessant barking is remarkably annoying. It can even disturb your sleep and even your neighbor’s sleep if it gets out of hand. If your dog tends to make too much noise and needs a little helping hand, that’s where an anti-bark collar comes into play. It is in a dog’s nature to bark. It’s how these animals are designed to function. Barking is their way of communicating and expressing how they feel. It is also your pet’s way of protecting you and your household from any bad elements that might cause you harm. If your dog tends to bark excessively, though, perhaps you’ve tried to gently coax them away from this habit and failed. Don’t give up, though. This is exactly why anti-bark collars were created. You can train your dogs to learn when barking is unnecessary. Making a modest investment in one of these devices can help you enjoy some quiet, quality time at home without that endless racket. Anti-bark collars work in different ways depending on what kind you buy so we’ll explore the mechanics of each separately. There are some commonalities, though. Generally, these collars are styled to detect when a dog starts barking. Each type has its own mechanism of action to send a warning to the dog that it should stop creating more sounds. Preferably, a trained professional places the collar on the dog’s neck and ensures that it’s fitted snugly to the throat. The microphone attached to the collar will activate the device to kick in when it detects any vocal movements. The animal then senses this signal and understands it should refrain from barking. We’ll look at the different kinds of anti-bark collars directly below. Note: Anti bark collars should only be worn for 8 hours to ensure the comfort of your dogs. It’s ideal to use it in the evening if your pet has the tendency to bark all night long. These devices shouldn’t hamper the dog’s natural function to bark but only train them that excessive and unimportant barking isn’t necessary. Howling and whining sounds don’t produce much vibration. If your dog is prone to making these noises, adjust the vibration sensitivity of the bark collar to allow for this. We’ll break down the main variants of collar so you can see which might make the best fit. Spray bark collars come with citronella, lemon or water spray. This type of collar works by automatically releasing a spray of the scented liquid directly toward your dog’s snout when the attached microphone detects any sounds of barking. 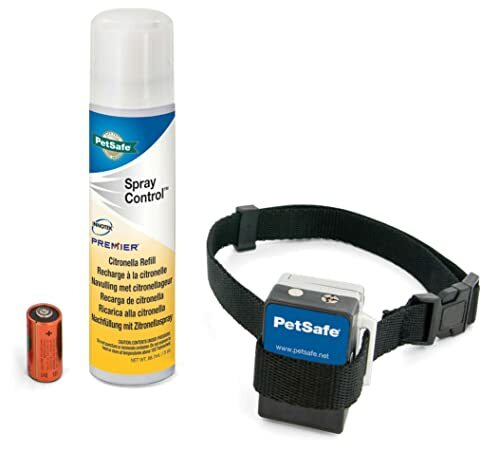 Spray bark collars are refillable and battery operated. As the name implies, the static/shock bark collar produces a shock wave of electric current that mildly stings the dog’s neck when it barks. The intensity of this shock is adjusted according to the frequency and volume of the barking. The more the dog barks and the louder it becomes, the stronger the electric shock the animal will feel. Modern static bark collars work via a remote control device. This type of anti bark collar produces a piercing, high frequency sound that only dogs can hear. It also has a mic and is battery-operated. Once your dog starts barking, the ultrasonic bark collar releases a sound that’s deafening for your pet even though you can’t hear it yourself. Your dog will feel irritated by the high-decibel sound the collar emits each time it barks. Some ultrasonic collars have a vibration stimulus to enhance functionality. Newer models boast static features as well. The modern type of ultrasonic collars starts with a vibration sensor, and then the sound is activated. If the dog continues barking, a shock is delivered as the final warning. 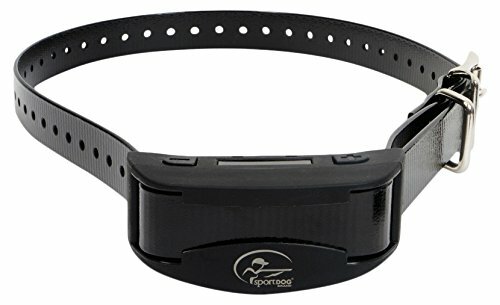 This type of anti-bark collar causes a vibrating sensation to the dog’s neck each time it starts to bark. Your pet will feel very uneasy when the collar begins to vibrate alongside its barking. These collars come with a hand-held remote control or they function fully automatically according to which model you buy. Some vibration collars also have a static shock feature. How about if you don’t fancy the idea of an anti-bark collar at all? Sometimes, a more holistic approach to barking can be ideal for pet and owner both. Often, excessive barking is caused by an underlying issue, whether that’s anxiety or agitation, sometime even hyperactivity. Dogs are extremely complex creatures and their behaviors are human-like. 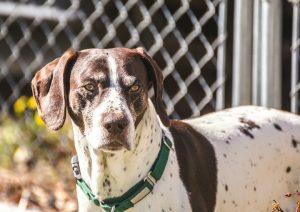 When dogs are separated from a previous owner, or perhaps from you if you go on vacation and leave them with someone else, this can bring about OTT barking as a reaction to this separation anxiety. A few drops of hemp oil can work wonders to calm them down and put a stop to the noise. If your dog or cat is in peak condition, they’ll be less likely to become agitated or upset in any way. Their coat is perhaps the most obvious manifestation of this. This hemp oil is rich is Omega 3, 6 and 9. These fatty acids have a shower of health benefits for animals just like for humans. 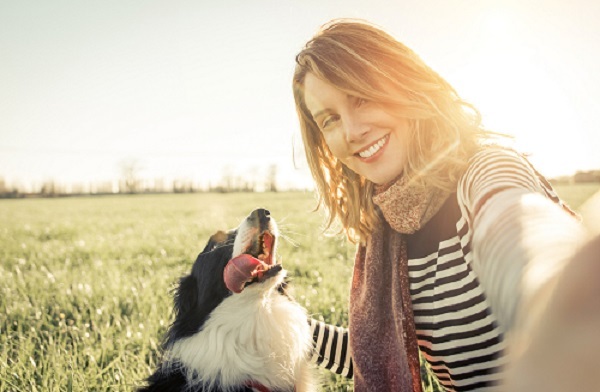 Not only will the formula give your pet a healthier and more vibrant coat, there are deeper knock-on advantages. Immunity will be strengthened while digestive and respiratory diseases will be staved off. All this translates to a happier, healthier dog far less likely to raise Cain by barking all night. 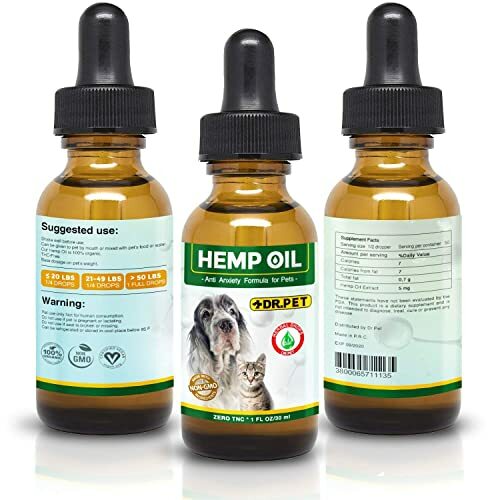 For a non-GMO and entirely natural way to improve your dog’s health, give this Dr Pet hemp oil a try! We trust you’ve found some useful pointers on which type of anti-bark collar would work best for your dog. There’s no need to make your pet completely silent, but there’s no requirement for you to suffer an infernal racket in silence either. Take action and put a stop to that excessive barking today!